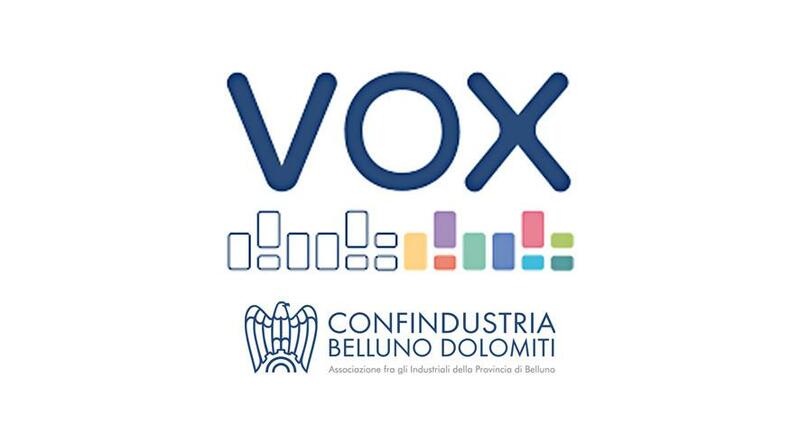 Vox is the digital room of Confindustria, which brings together the Belluno enterprises. 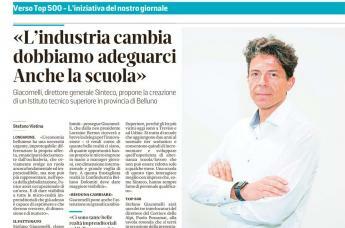 The intent of the DIGITAL ROOM is to make an amplifier to the belluno companies. How? By offering an overview of companies and bringing together all the most relevant information in a unique platform: from company info to the social media contents. 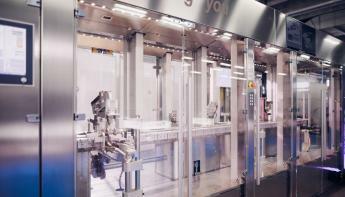 The web platform consists of two main sections: the business window and the social wall. 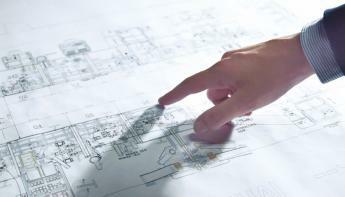 The business window presents companies, organizing them according to the sector they belong to. The social wall brings together posts published by companies on social media, on the same screen. 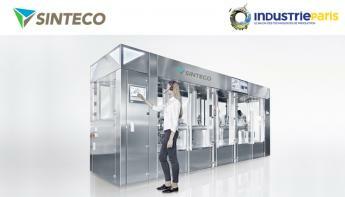 Users are free to consult all the information published in the company window and in the social wall.